If I retraced my memories, back then in 2009, I could only squealed at the beautiful pictures of dolls and could only dreamed to be able to work in this industry one day. After two years learning on how to paint a doll head, I first started Sorenka Artwork with hope for this tiny dream to become true. 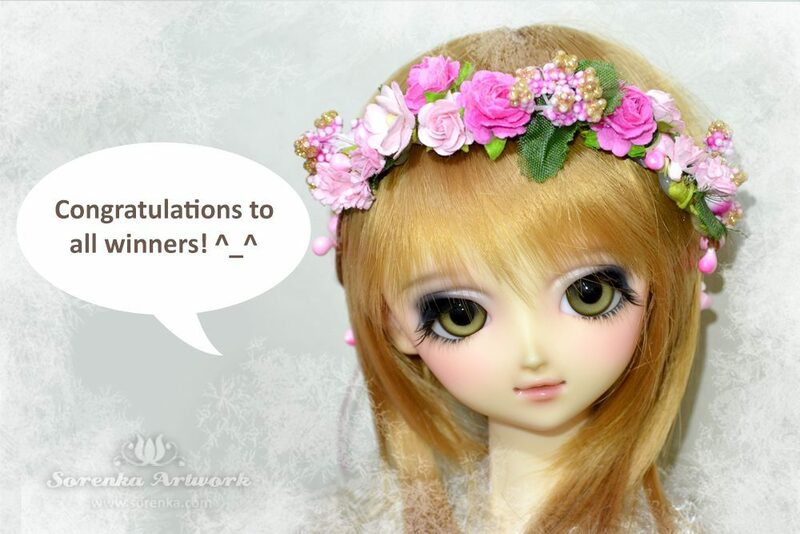 A year passed by, first Sorenka Artwork giveaway, totally glad my artwork received a warm welcome from dolly community. Lots of dolly friends, acquaintances, supporters, clients, new and old come and go…. Lots of ups and downs but I was really happy following where Sorenka Artwork took me to where I am now. 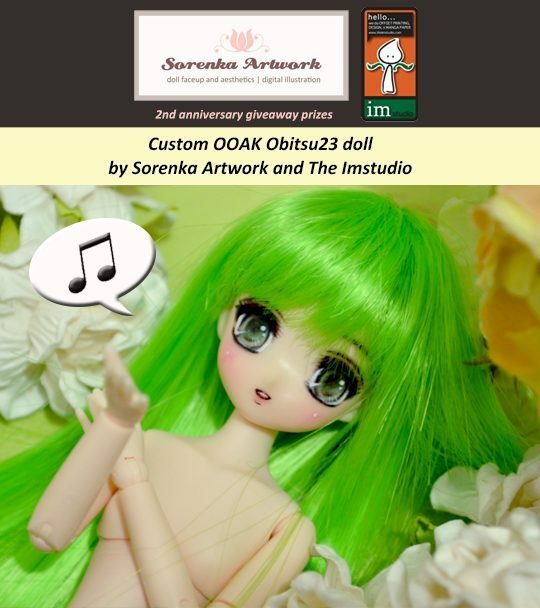 For Sorenka Artwork’s faceup clients, this second giveaway is special for you. 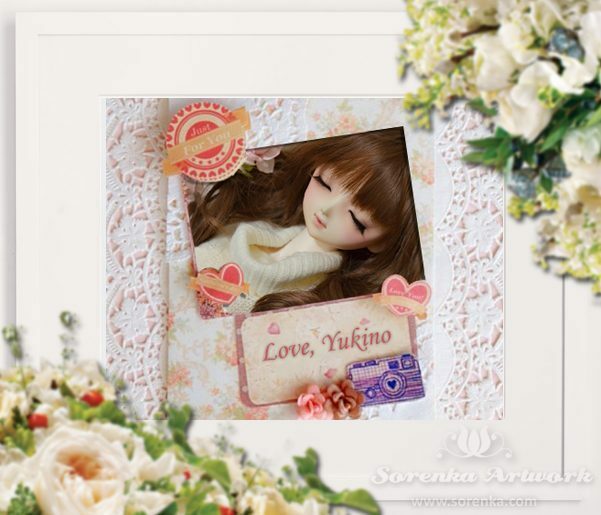 Being Sorenka Artwork’s client means you help my little dream to survive and to become a bigger dream. Only because all of you are here, Sorenka Artwork exists and will still be exist in the future. There will be only one special client that will be chosen as the winner of this giveaway.